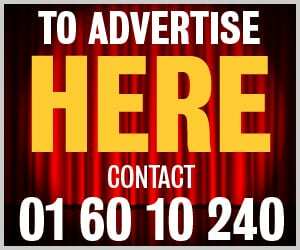 Ger Coughlan’s side beat Bangor Celtic 1-0 away on Friday night to move above Cherry Orchard and St Mochta’s into fourth in LSL Sunday Senior with third-placed Bluebell well in their sights. 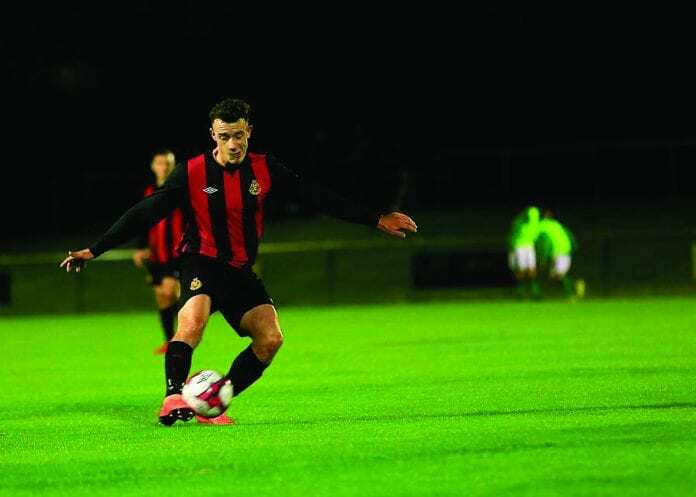 Malahide have drawn Cork side UCC in the qualifying round for the FAI Senior Cup next month and Coughlan describes the game as an added bonus for his side after the hard work they’ve put in. The FAI EBT coach spent a couple of years living in Cork himself, so he’s well aware of the talent in the city and particularly in the college side. The league and FAI Cup both take a back seat for the moment, however, as they take on a side unbeaten all season and fighting on all fronts, and Coughlan is under no illusion about the difficulty. Crumlin ran out 6-0 winners over Malahide in a recent Noel Ryan Cup outing so Coughlan is well aware of how potent Martin Loughran’s side can be. “The biggest thing with us is there’ll have to be a fear,” the Swords native tells the Dublin Gazette. “We played them six weeks ago in one of the other cups and they beat us 6-0. If we’re not fully at it we could get a hiding. “We’re going well. We’ve won our last three. Crumlin are still in to win four [trophies] so it would be nice to take one off them. They’re the best squad in the league, as well as ourselves. “If we turn up, we have a great chance. To be honest, any sort of success we’ve had has been when we used our whole squad. Usually we can change the game from our bench. Their league meeting in September was an even more high-scoring affair as Crumlin ran out 5-3 winners at Gannon Park. So, whatever way the game turns out in Whitehall on Sunday, it’s likely to be an open and attacking affair, as Coughlan admits defending hasn’t always been their strong point this season. “The lads play with no fear. Some days we’re very free-scoring but we can be ropey as well and let a fair few in. “Crumlin would be the same – their captain Thomas Hyland was saying the exact same about them. They score a lot but they concede a lot. “I think we’re the second highest scorers after them in the league. It depends on Crumlin, what they’re going to be like, but we’ll play the same game. We’ll pass out from the back and we’ll press high. “A couple of times now when we’ve played Crumlin and we’ve pressed high, they do try and play but if you press them high they do try to bypass us.